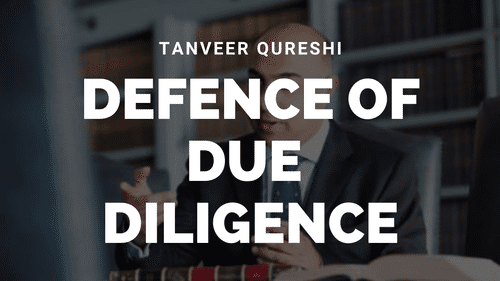 When it comes to providing highly credible, robust, and commercially astute legal advice and representation I have a reputation for excellence both in the UK and internationally. Practicing from Carmelite Chambers in London, I am a recognised Legal 500 barrister and have been ranked in Chambers UK Bar. I have vast experience in civil and criminal law matters as well as external and internal regulatory investigations. I can be instructed directly, which can provide considerable cost savings on your legal expenses. However, if your matter requires the expertise of a solicitor, I will work in partnership with your legal representative, ensuring your best interests are always protected and advanced. My work has been widely recognised and has featured in many prominent publications and news media. Companies, trustees, and directors regularly seek my opinion on legal matters, and I have developed robust relationships with experts from multiple fields who can provide strong evidence to support my advice and representation. 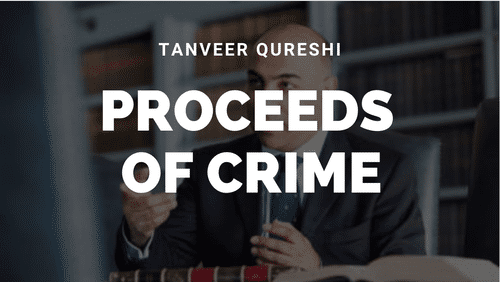 For the last 15 years, Tanveer has defended clients in cases involving allegations of civil litigation, fraud (crime and civil) and regulatory proceedings. 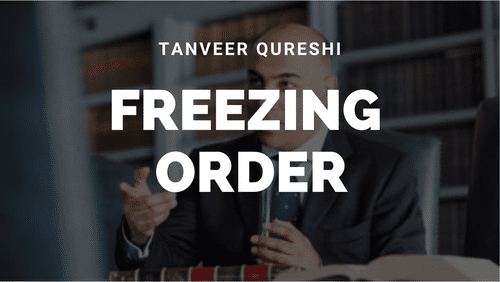 If you’re the subject of criminal or regulatory proceedings then contact Tanveer for strategic, expert and essential support. 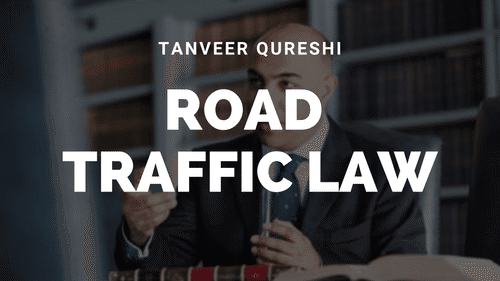 Tanveer is an experienced junior and specialist in regulation and criminal law. 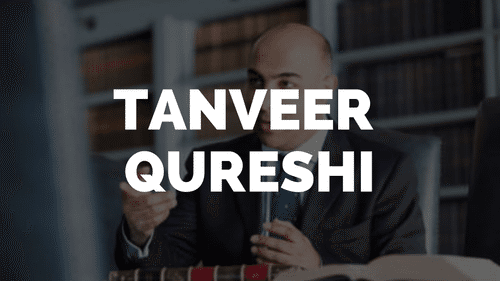 Ranked in Legal 500 as a recommended lawyer in financial crime and money laundering, Tanveer also has substantial experience in regulatory proceedings and civil disputes. What Is The Advertising Law Relating To Influencers? 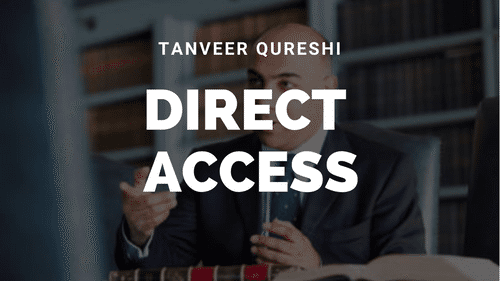 Can I Instruct A Barrister Directly?